I read this article and found it very interesting, thought it might be something for you. 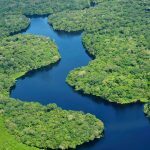 The article is called 10 Longest Rivers in the World and is located at http://trip-n-travel.com/23460/. Rivers have always formed an important part in shaping the world’s history. Various ancient civilizations have flourished along the longest rivers present around the globe. Thousands of gallons of water pierce through the land and rush into the sea to form one of the best sights. With that, it can be said that the world features some amazing rivers that run thousands of kilometers. If you love clicking pictures or want to visit amazing landscape scenery, plan a trip to nature’s most amazing creation soon. 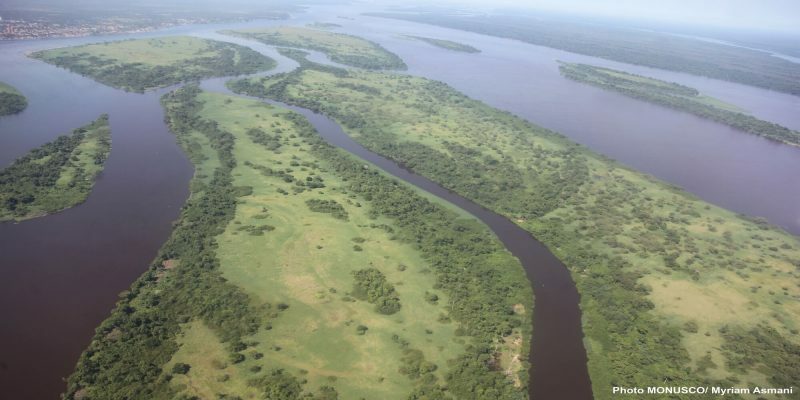 Today, we list 10 of the longest rivers in the world based on their length and drainage area. Read on to know more! 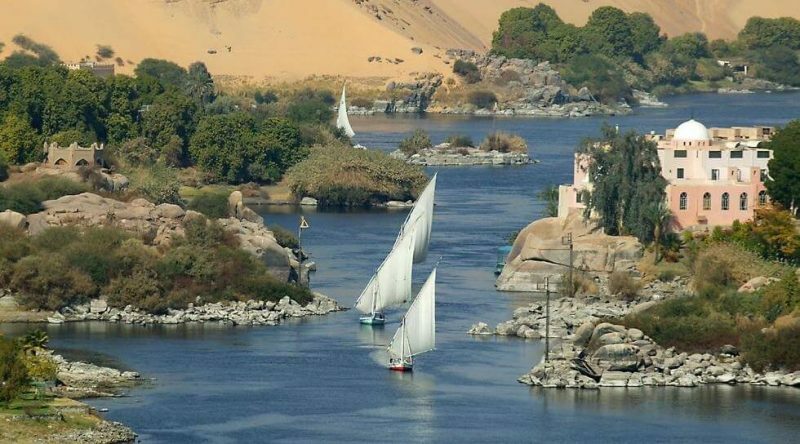 World’s longest river, Nile spans a gargantuan journey of 4,258 miles before emptying into the Mediterranean Sea. It drains approximately 10% of the entire Africa. The Nile has two tributaries – the Blue Nile originating from Ethiopia and the White Nile originating in Rwanda. 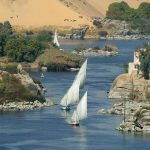 The Nile is the lifeblood of Egyptians as a majority of Egyptian population lives on or near the Nile. 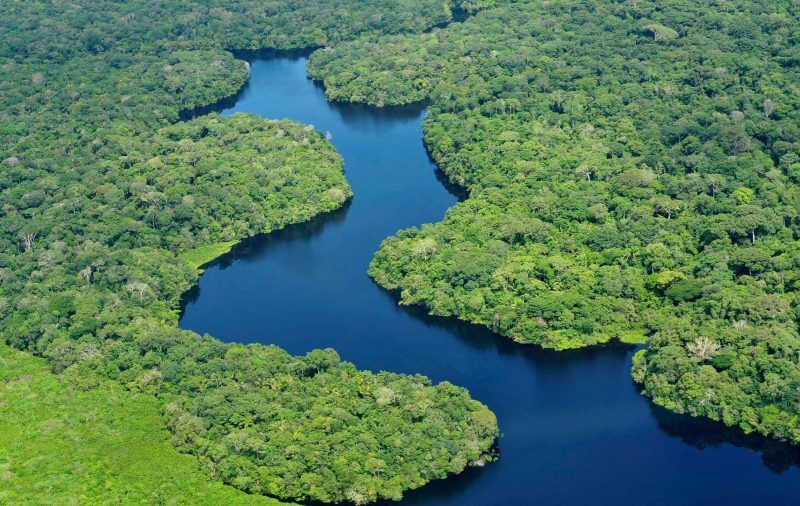 Amazon boasts of being the second longest river, covering a mammoth journey of 4,105 miles. It is also one of the widest rivers around the globe measuring 7 miles at different places along the course. The river has its mouth in the Atlantic Ocean and is sourced in South America. 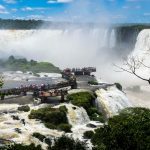 It is said that the river is so big and powerful that till date there is no bridge spanning the Amazon River along its entire length. 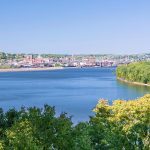 The river is 150 feet deep and can release as much as eight trillion gallons water each day. 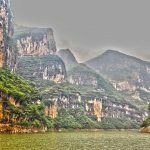 Called as Chang Jiang River, Yangtze River rises in west-central China and flows through south-central and finally meets the East China Sea. 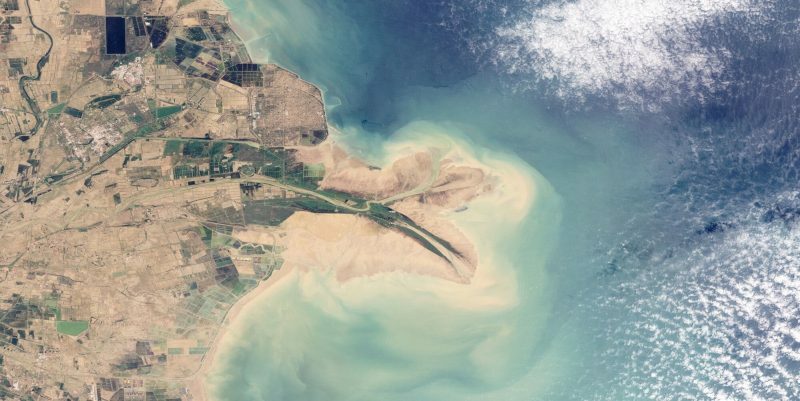 This is the longest river in Asia and China, which acts as a dividing line between South and North China. 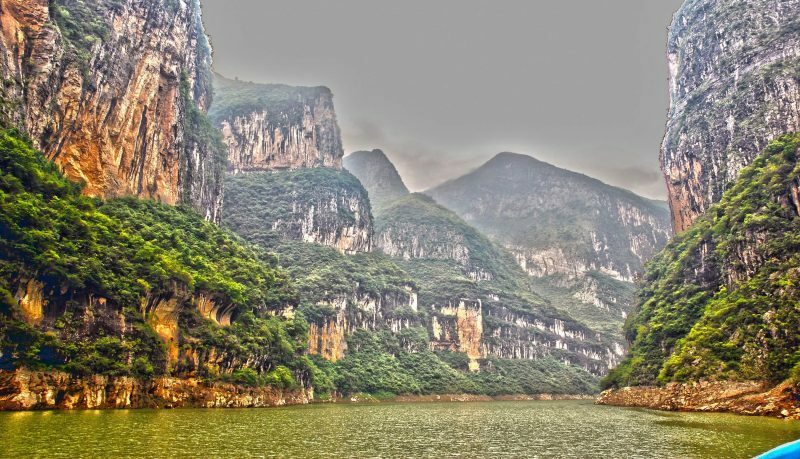 Yangtze River has rich mythological history, regarding the fresh water dolphins known to be descended of a Chinese princess. 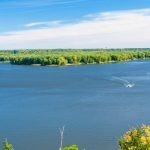 Mississippi – Missouri, the largest drainage system in North America rises at the Lake Itasca and flows south, finally emptying into the Gulf of Mexico. 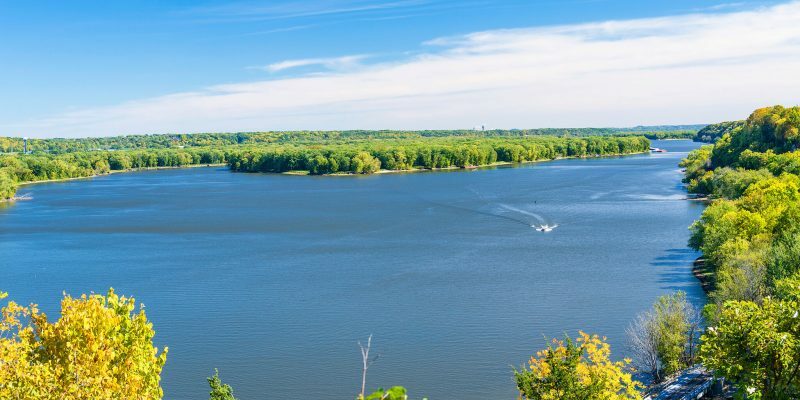 It got its name from Native American Chippewa tribe’s words “mici zibi”, which means “Great River”. This river was first discovered in 1541 by Hernando De Soto, a Spanish Explorer. Mississippi – Missouri is the tenth largest and the fourth longest river in the world. 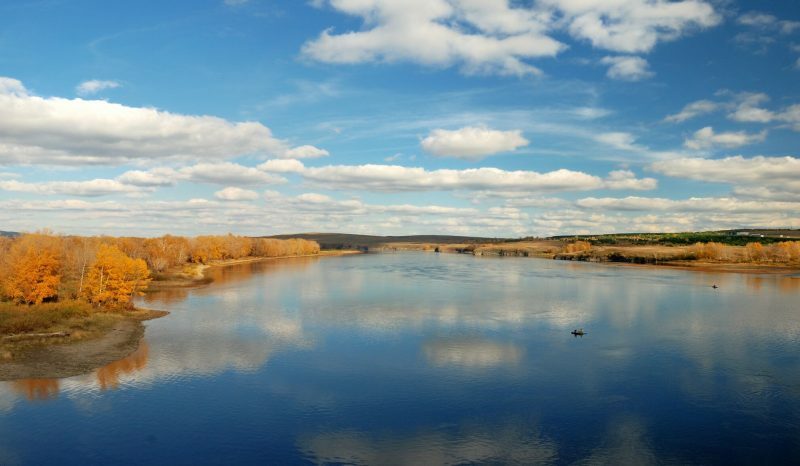 World’s seventh longest river and a major river in Western Siberia, Ob River covers an area of 3,362 miles. Starting out in the Altai Mountains, Ob flows across western Siberia to empty into Gulf of Ob. 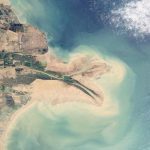 It remains frozen for around six months of the year and for the rest of the six months, its water is used to generate hydroelectric energy and irrigation purposes. Running through Brazil, Argentina, and Paraguay, Parana River lies in south central, South America. 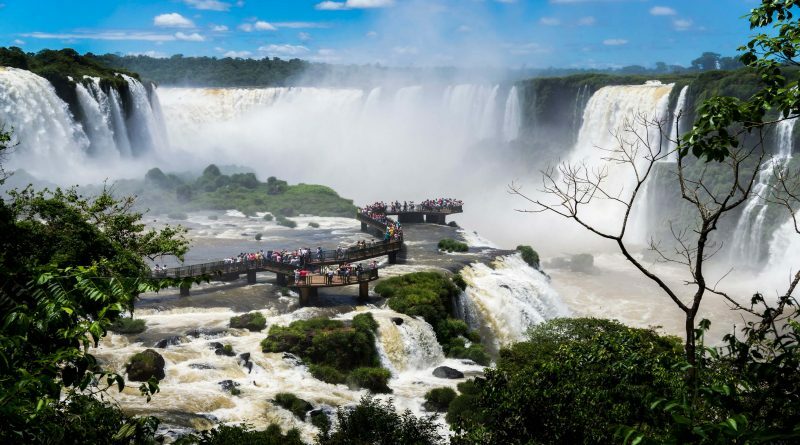 It is the second largest river in South America and houses the largest wetland along with the second largest waterfall. 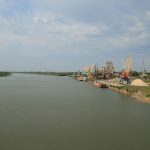 Parana River is a source of food, energy, and water to millions of people. 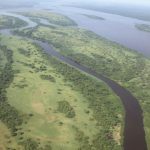 Previously named as Zaire, Congo River is the deepest river in the world with certain parts of the river reaching a depth of 755 feet. 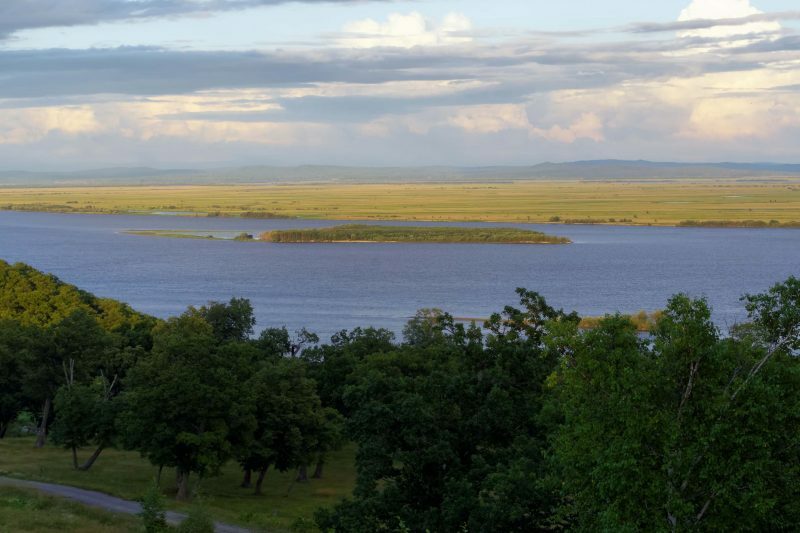 Rising in Zambia, Congo River flows through the Democratic Republic of the Congo and empties into the Atlantic Ocean. Congo River along with its tributaries flows through the Congo rain-forest, also known as the second biggest rain-forest in the world. 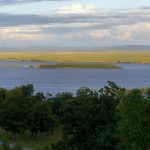 Amur River covers a span of 2,763 miles and is the tenth longest river in the world. 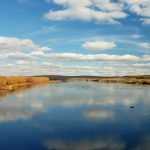 Beginning from the Mongolian region of China, Heilong Jiang becomes the Argon River and then merges with Shilka River to form Amur River. Amur is the Russian name of Heilong Jiang. 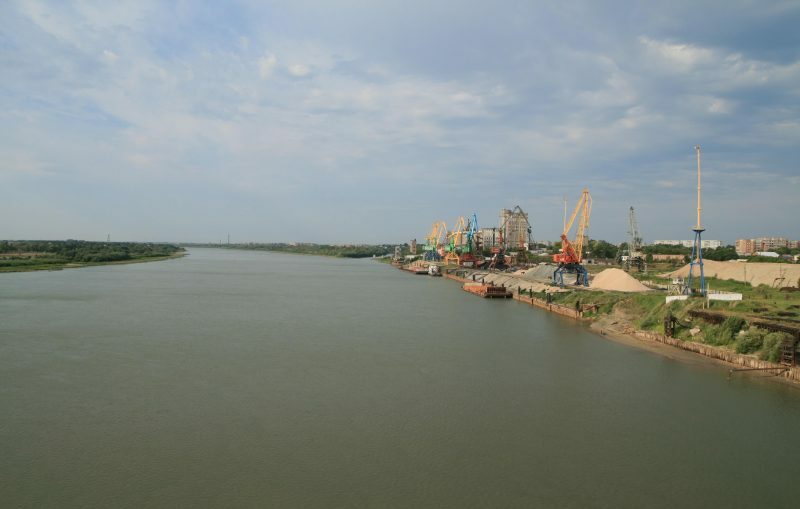 Amur – Argun River flows east along the Russian-Chinese border across the Russian territories before emptying into Strait of Tartary. The Nile, Amazon, and Mississippi are some of the renowned rivers lying across the world. If you are planning to travel to a destination that houses these rivers, make sure you do not miss visiting these amazingly gigantic rivers.